Everyone weathers summer differently, but for the most part, it’s uncomfortable to pile on makeup in the warm months. 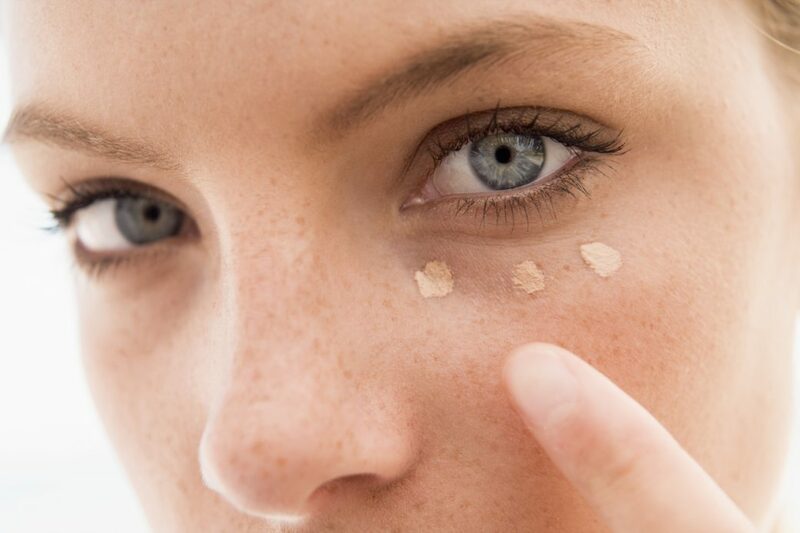 One worries constantly about sweating it off or whether its clogging up pores; for the most part, I’m a firm believer that a summer look should be no more than a tinted moisturizer (with SPF) and a little bit of bronzer with clean brows. But in some cases, if you’re prone to redness or if you simply prefer more coverage, a BB cream is the way to go. 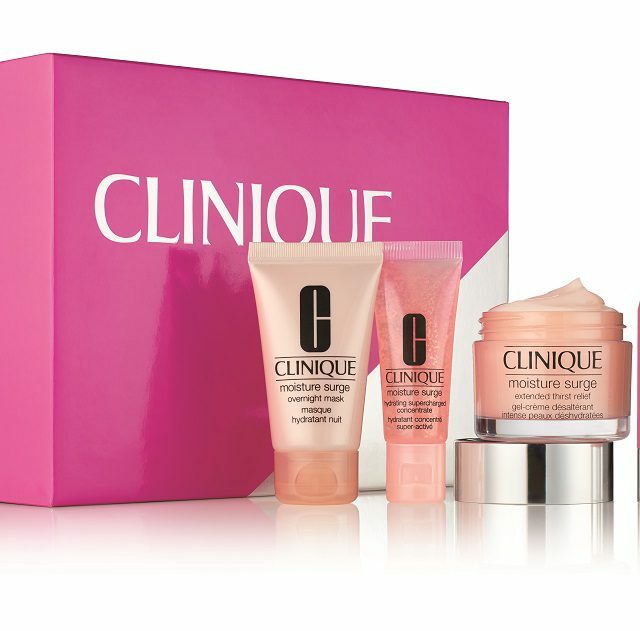 If you’re willing to invest in BB creams as a long term solution–which you should definitely consider if you want a natural, fuss-free look that doesn’t take too much time in the mornings–then you should definitely start with a candidate that’s an all-in-one performer. 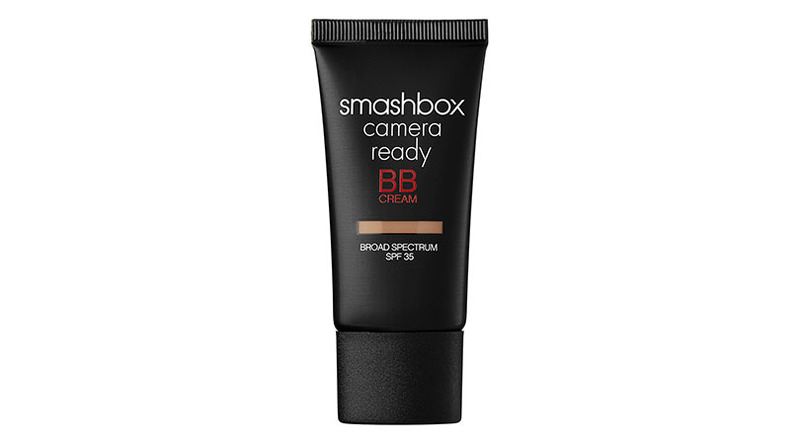 Admittedly, many BB creams are branded that way, but Smashbox’s Camera Ready BB Cream with SPF 35 ($50) is a cult favourite because it’s delivers on these promises: just imagine if your pore minimizing primer had just the right amount of coverage to not necessitate a foundation over it at all. 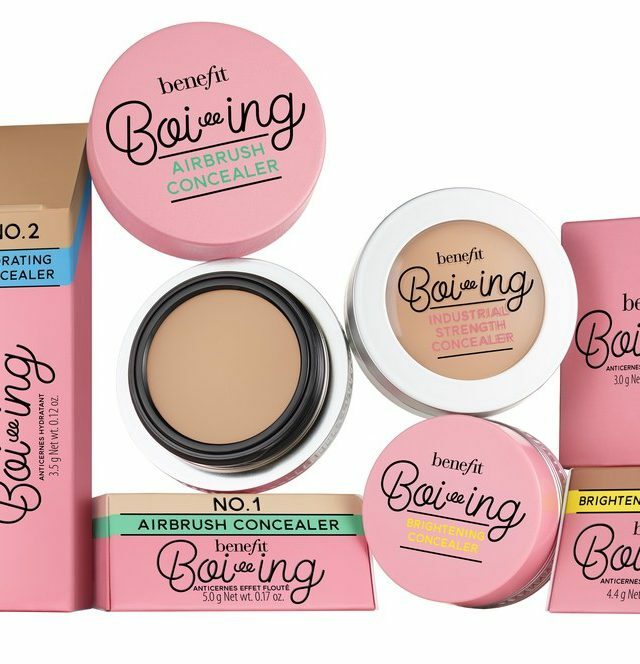 With a fairly respectable shade range, the balm combines anti-aging peptides with sunscreen to present well-hydrated skin that just seems to be a cleaner version of the normal, making it a shoo-in for the gym bag or purse to help correct on the go.